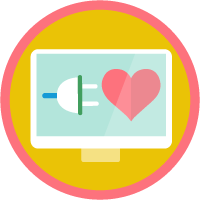 Transform your organization's volunteer management with powerful, cloud-based tools. 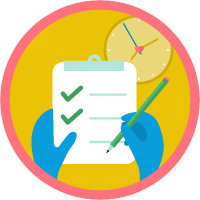 Learn how to register volunteers for one-time and recurring events. 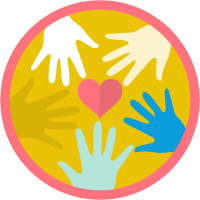 Find and connect with skilled volunteers and track their work in Salesforce. 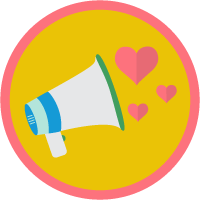 Use Volunteers for Salesforce to manage volunteer events, communicate through your website, and report on participation.